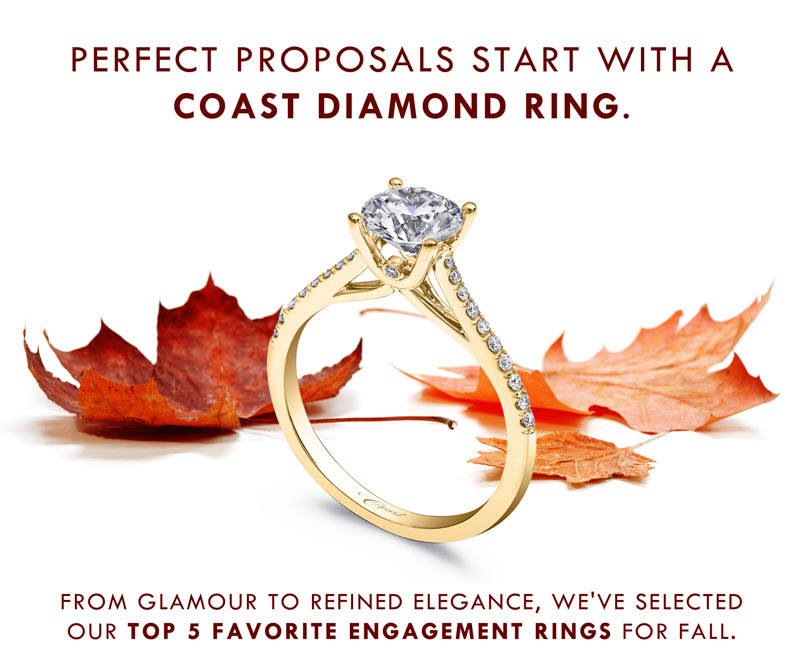 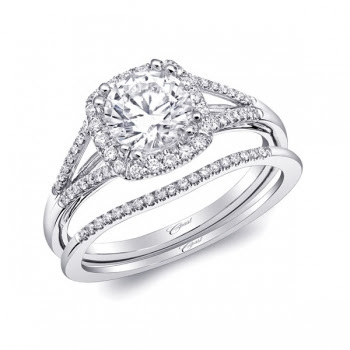 One of America’s favorite engagement ring designers, Coast Diamond, has announced the Top 5 Favorite Engagement Rings for Fall 2015. 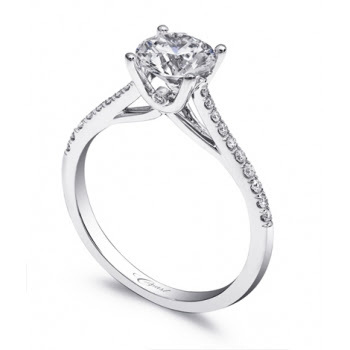 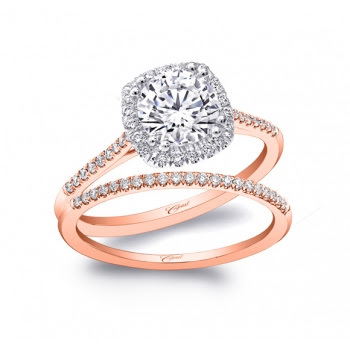 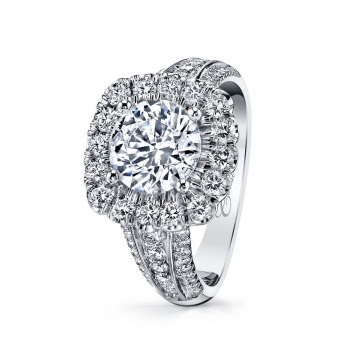 From a sweet one carat solitaire to a spectacular two carat halo engagement ring, this list has a style that is perfect for your upcoming marriage proposal. 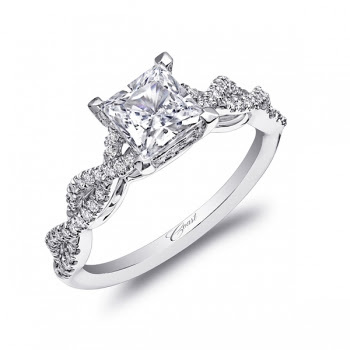 Find these five engagement rings and other Coast Diamond styles at an authorized dealer near you, and be sure to check out our upcoming trunk shows listed below!